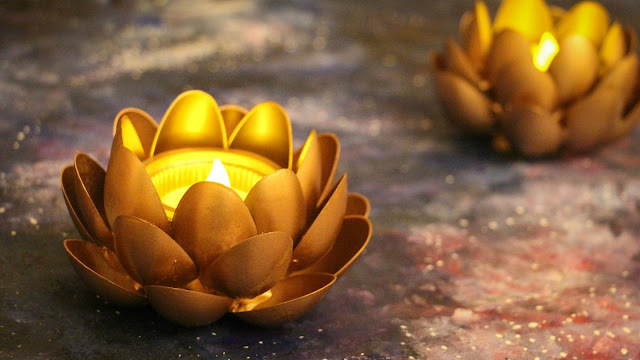 With Diwali almost here, we all are running around getting last minute Diwali decor and gifts ! If you are anything like me then you know how important packaging, it reflects your style. So here are a few DIY gift wrapping ideas for Diwali that reflect the modern India to the fullest. Whenever season starts to change, one thing that it being along is hairfall. Its sad when you are running your had through your hair and end up with a lot of hair in your hand. 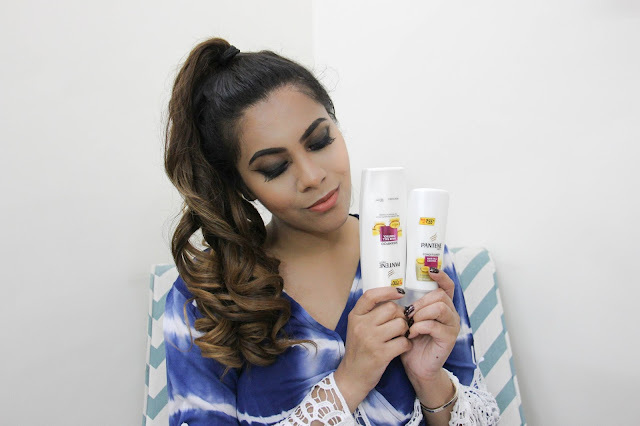 Pantene Hair Fall Control Shampoo & Conditioner is a great , quick and easy remedy for hair fall. Its a two step hair system that can instantly stop hair fall and make them smooth and shiny. We are slowly but swiftly sliding into festive mode. Everybody is busy preparing the house for Diwali. 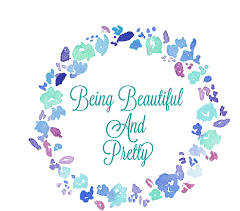 We need our house to look prefect and ourselves, we need to look out glam best. 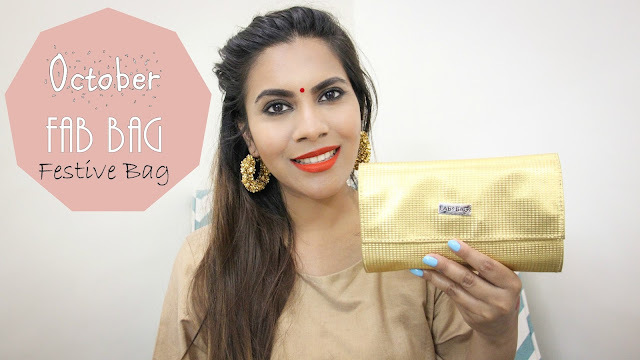 Here is Festive October Fab Bag,stocked up with skincare and makeup to prep us to rock the festive season. As Diwali is approaching, we all are gearing up for all the festivities. Makeup is very important along with all the traditional outfits. 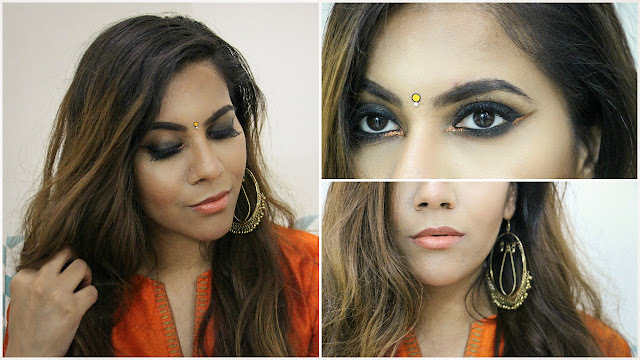 Here is a wearable smokey eye, Traditional makeup that will look good with any outfit. As much as I love my ling straight hair, I love me big bouncy curls. But I have very silky hair which don't hold curl very well. 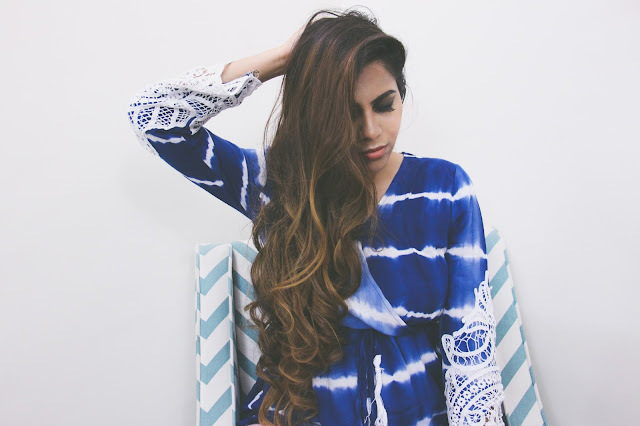 Here is a 5 minute curly hair, a easy way to curl hard to curl hair which stay all day. 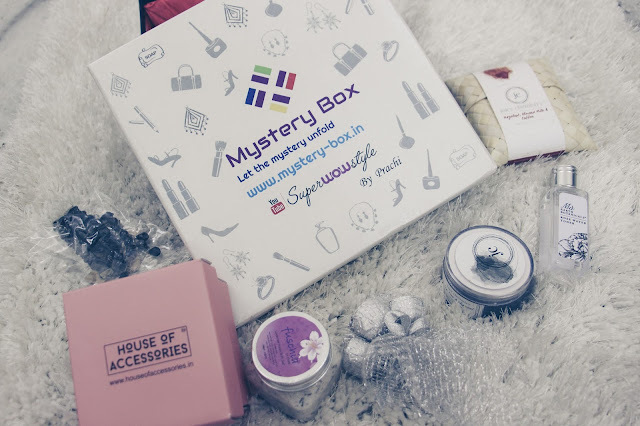 Let's start the week by unboxing October Mystery Box. This is my first Mystery Box and I could not be more excited as its their Anniversary Special. There is absolutely nobody who is not afraid of fine lines and wrinkles. The moment we notice any of the signs of ageing, we turn to these expensive skincare products which are full of chemicals. Here is a easy home remedy for wrinkles, fine lines and other signs of ageing. 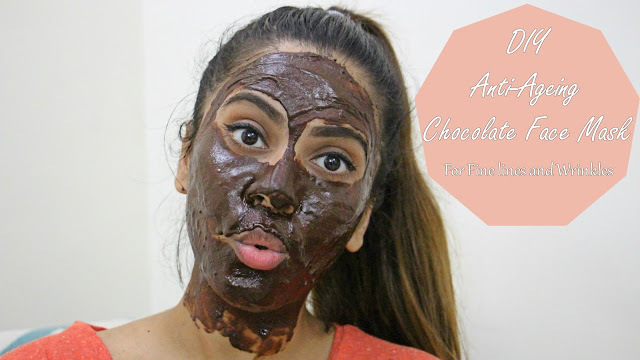 This DIY Anti-Ageing Chocolate Face Mask firms skin and reduces appearance of wrinkles. October Empties 2016 | Products I've Used Up! Would I Repurchase or Not? This time I managed to save quite a few empties so I thought why not show you guys what all I used and what all I will repurchase. Hope you are doing well! We all always have those day time events where we are confused on what to wear and how to do our makeup that looks simple yet glam. Here is my quick and easy day glam makeup, perfect to rock for day or even night events. 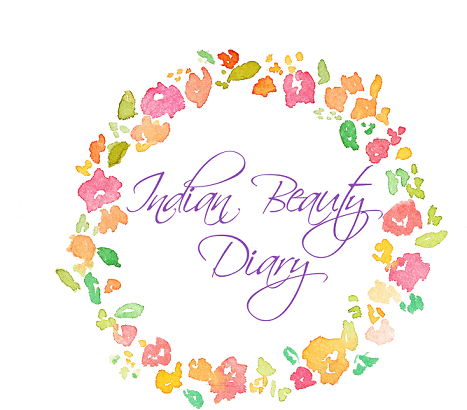 In the month of September I tried so many products, some new ones and rediscovered some. Here are my September Favorites. We all take such good care of our face but down really take care of your body! Result is dry, dead skin and dull appearance. Here is a easy DIY Body Polishing Scrub that will leave your skin smooth and shining. From today there are 30 days till Diwali, and I am doing this series call 30 days if Diwali. Will be posting one video a day till Diwali day, which is 30th October. 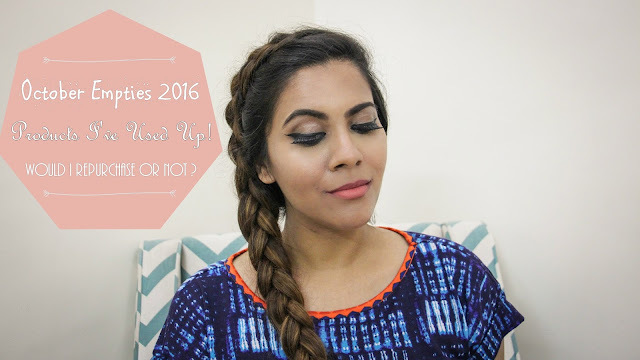 So lets start a simple everyday Indian makeup.